It is important to us at Person Centred Care that we create the right care package for your own personal needs. It is your life – our job is to help you fulfil it. For all prospective clients our assessor will visit you at your home. We will carry out an initial assessment of your personal needs and wishes to agree with you the right care package. We ask you what you need and then we will come up with a practical personal solution. We will then create a personal care plan for your approval – your plan for your care. The assessor carries out regular and frequent reviews with each client. These will take place by prior appointment with you in your own home to discuss the level and standard of care provided. We care about getting it right at all times. 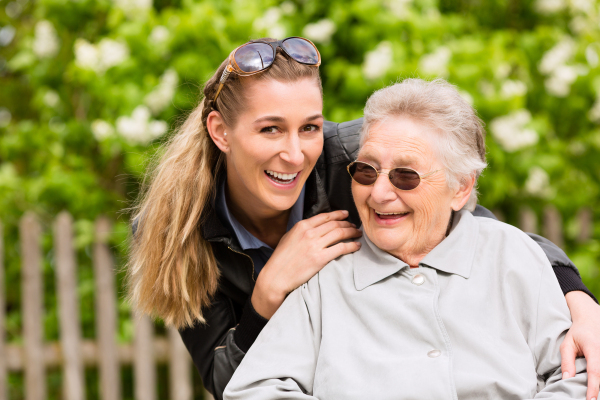 Any changes that you need are added to the care plan and are put into action immediately.